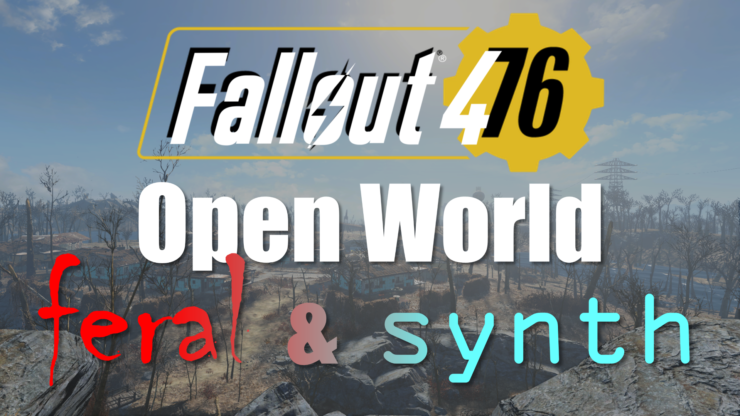 A new version of the Fallout 4 76 mod has been released which allows players to replace humans in the Commonwealth with Synths. The mod transforms Fallout 4’s “Commonwealth into an open world with all areas unlocked and no human NPCs for a quest free land of scavenging opportunity”. In addition, the modification allows players to rescue new settlers, spawn stalkers, and dodge loot coughing nukes. Options to remove humans altogether or replace them with Ferals were already included with previous versions of the mod, and synths have now been added to that list as well. 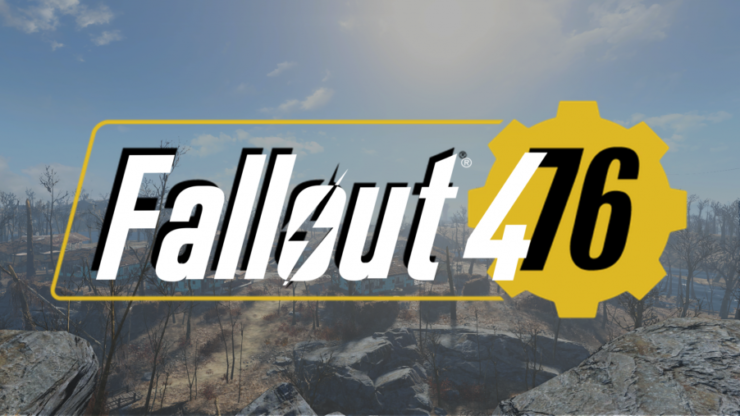 For those interested – the new version of the Fallout 4 – 76 mod can be downloaded here. Fallout 4 is available now for PC and consoles. Fallout 76 is slated for a release on PC, Xbox One and PS4 on November 14. The online prequel was officially unveiled back in June of this year.